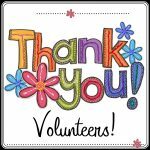 Thank you for visiting the Louisville Elementary PTO website. Contact our Parent Teacher Organization We would love to hear from you! Questions? Comments? Let us know. 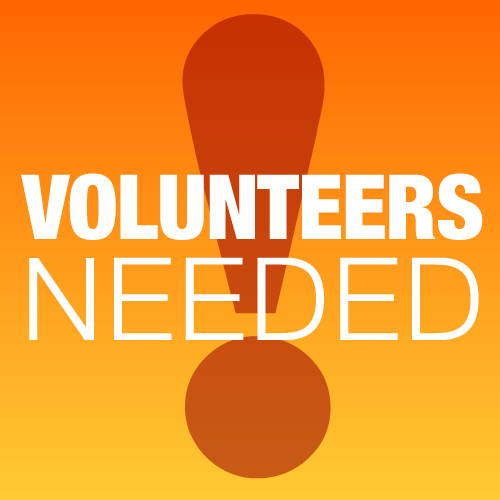 Louisville Elementary PTO 400 Hutchinson St Louisville, CO 80027 SEND US an EMAIL to: lesptopanthers@gmail.com Or you can fill out the Contact Form below and we will get back to you. The PTO has many different fundraising initiatives throughout the school year to ensure that we can provide literacy and classroom support at Louisville Elementary School. These fundraising programs range from the Direct Ask campaign, Dine Out for Panthers nights, Ice Cream Socials, and many more community related fundraising programs. 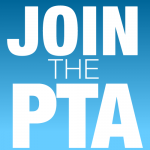 It’s that time of the year…time to join your Louisville PTO! 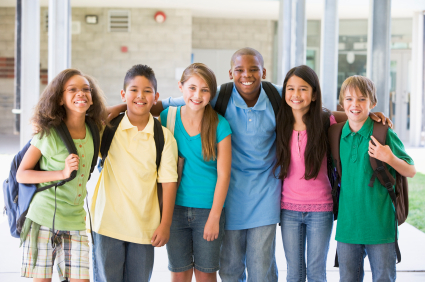 Each member of the PTO is entitled to one vote. Thank you in advance for your membership and donation! Complete form below which will take you to PayPal to pay your LES PTO dues today!! !